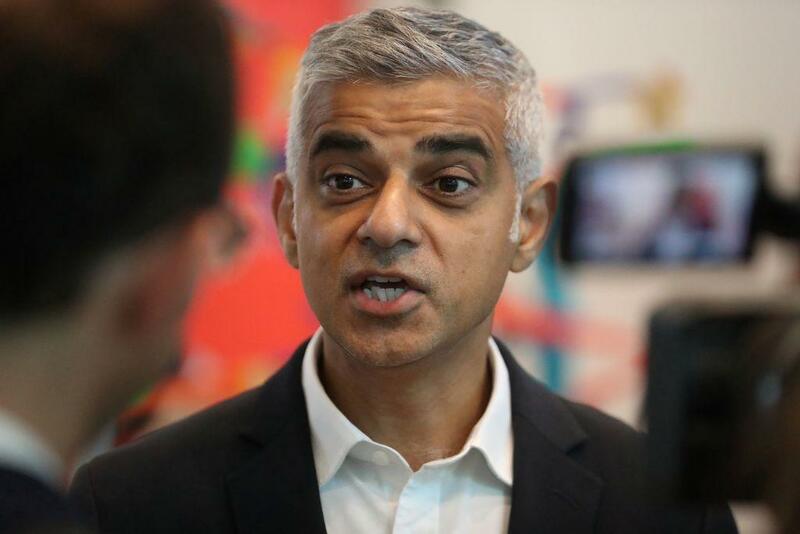 One of Labour's most powerful figures, Sadiq Khan, has called for the British public to be given a fresh vote on membership of the European Union. The demand from the mayor of London comes as he insists that there are now just two possible outcomes for Britain in the negotiations with Brussels - either a bad deal, or a no deal-scenario. “After careful consideration, I've decided the people must get a final say. This means a public vote on any deal or a vote on a no-deal, alongside the option of staying in the EU,” Mr Khan wrote in an article for The Observer. The Independent has already launched its own campaign for a fresh vote on the final deal, with over 800,000 individuals signing a petition for a Final Say. Mr Khan, who has previously flirted with the prospect of a second vote, added that another public vote was “never inevitable” or “something I ever thought I'd have to call for”. “But the government's abject failure - and the huge risk we face of a bad deal or a 'no deal' Brexit - means that giving people a fresh say is now the right - and only - approach left for our country,” he said. His remarks will likely mount pressure on Jeremy Corbyn, ahead of Labour's annual conference next week, with over 100 anti-Brexit motions submitted, including calls for a fresh vote on the final deal. Mr Corbyn himself has repeatedly failed to rule out the prospect of a second vote, but has consistently said it is not party policy and Labour is not advocating the issue. One of this frontbenchers, Barry Gardiner, the shadow international trade secretary, has also suggested that another vote on EU membership could result in civil disobedience and social disruption. The intervention from Mr Khan also coincided with an article from Sir Keir Starmer, the shadow Brexit secretary, who said that Labour would vote down any attempts to force the country into a “blind Brexit”. He said Theresa May must reach his party's key Brexit tests for a deal with the EU, including delivering the “exact same benefits” as the UK currently has as a member of the single market and customs union, to secure Labour's backing for her deal.